Make your game experience brighter! Do you want to buy binoculars to see all the details on the football field? To see the emotions of the players, to withness what will not be shown on the big screen? 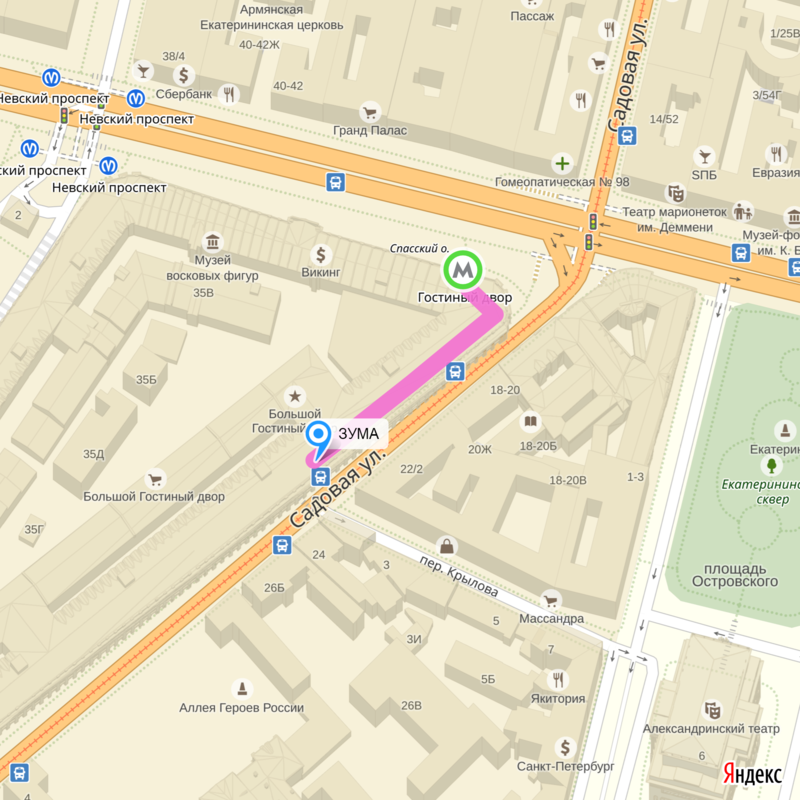 We will deliver you binoculars quickly to any place in Moscow or St. Petersburg on the day of the order, or you could choose and buy them in our shops, located in the both cities centers. During the Championship we offer several models with up 25 discount! Pentax is a Japanese company, which binoculars are traditionally known for their very high quality and reliability. Their undoubted advantages include excellent quality optics, original and practical design, durability and ease of use. Light entering the binoculars diminishes each time it passes a lens or prism surface. To prevent such light loss across multiple wavelengths, many binoculars have multilayer coating applied. PENTAX binoculars feature fully-multi coated optics, which means that multilayer coating is applied to every light-incident surface, maximizing light transmission for a bright field of view. Compare our binoculars to those with a comparable objective lens diameter and magnification, and see the difference for yourself. Sealed design and filling the space between the lenses with nitrogen allows you to equally successfully use Pentax binoculars in conditions of high humidity, heat, cold, they are excellent even in the most difficult travels. Don't miss a moment. Indoor or out. Suddenly so close you can almost touch it. That's because PENTAX quality and clarity are within reach, at a price that's within reach, too. These compact porro-prism models feature dual-axis, single body design with synchronized eyepiece adjustment. Aspherical lens elements give you edge-to-edge sharpness. Clear images and clearly affordable. 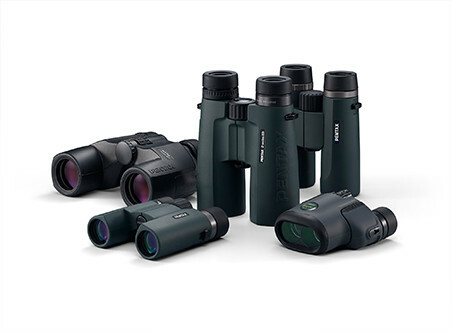 Professional binoculars with fully multi-coated optics and phase coatings. Waterproof and fogproof with BAK4 roof prisms. Includes nylon soft pouch, carry strap and lens cleaning cloth. Rugged waterproof binoculars with multi-coated optics in a green housing. Fogproof, with BAK4 roof prisms with soft pouch, strap and lens cleaning cloth.